Thank you for your recent purchase. 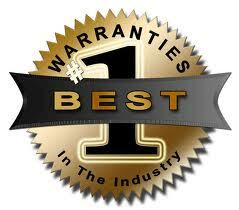 Though not required to get the protection of the standard warranty, registering your product is a relatively short process, and entitles you to additional warranty protection. If you purchased multiple units of the same model, please kindly register each of it.